Thinking about selling your Peterborough house? Consider a lease option to get the price you want! Learn more in our latest post! Lease options can be a better selling strategy than most people realize. It will help you get the best price overall while providing you with extra income until the house has officially sold. Below we will answer some of the most common questions we see about how to use a lease option to sell your house in Peterborough. There really isn’t one. Worst case scenario, they don’t buy end up buying your Peterborough house at the end of the lease. You will have made some good money, and the property will still be yours to do with as you please. 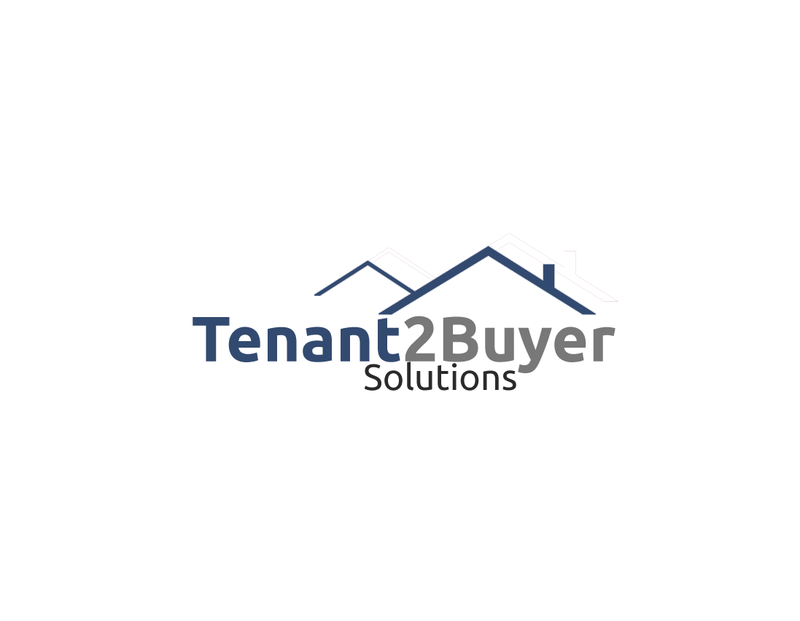 You can opt to list it on the MLS with a whole new pool of potential buyers, you can rent it out in the traditional way, or you can take on another prospective rent to own tenant. No matter what, you will still come out ahead. Contact us today to learn more about a lease option for your Peterborough property!